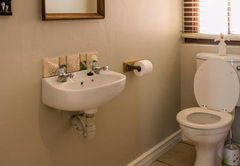 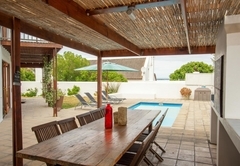 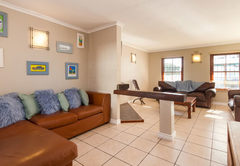 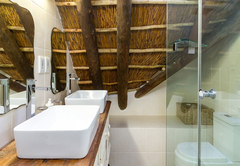 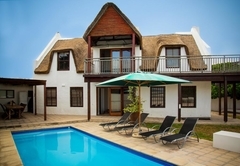 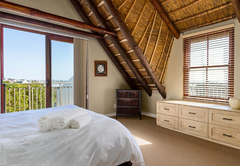 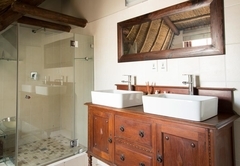 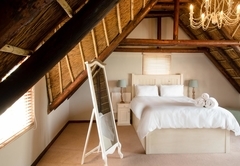 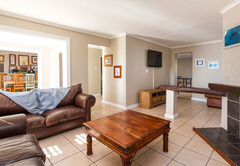 Moana Bay is a property providing self catering in Kommetjie for up to 8 guests visiting the Atlantic Seaboard region. 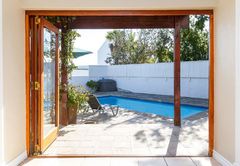 Set one row back from the beach in the picturesque coastal village of Kommetjie, Moana Bay is a charming beach holiday home with a private pool and sea views. 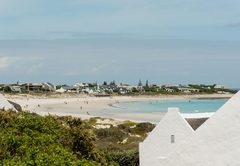 The village is a unique and special blend of beach, mountains, sea, nature and surf. 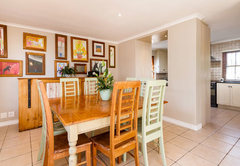 Moana Bay Holiday House has four bedrooms and three bathrooms. 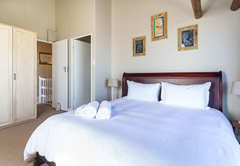 Bedroom 1 has a King-size bed and an en-suite bathroom and Bedroom 2 is furnished with a Queen-size bed and also has an en-suite bathroom. 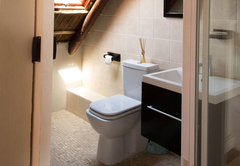 Both these rooms lead onto a balcony. 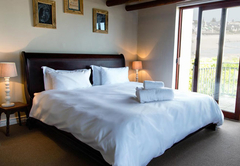 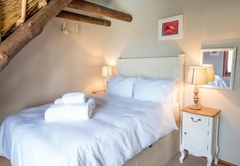 Bedrooms 3 and 4 both have a double bed and share a bathroom with a shower. 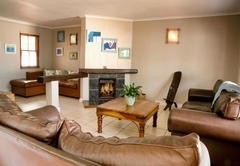 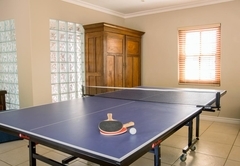 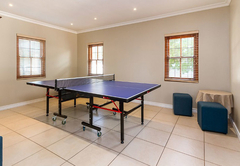 There is a formal lounge with a fireplace as well as a TV lounge with a table tennis table and DStv. 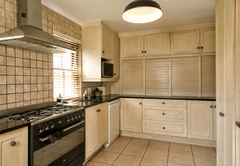 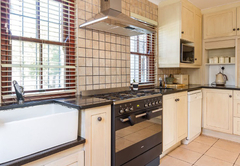 The dining area is furnished with a table for eight and the kitchen is fully equipped for self catering and includes a washing machine, tumble drier, ironing board and iron. 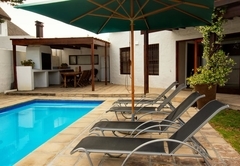 The outdoor area has a swimming pool with sun loungers as well as braai facilities and a seating area. 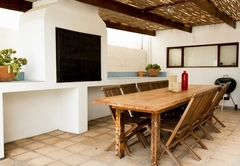 Garage parking is available. 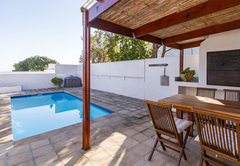 A charming beach holiday home with private pool and sea views, set one row back from the beach in the picturesque coastal village of Kommetjie. 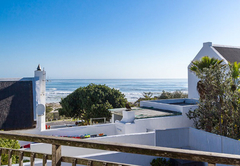 Response timeMoana Bay typically responds to requests in 5-10 minutes.